The Confederation honors an outstanding volunteer each year through the Robert N. Pryor Volunteer Service Award. In 2018, Milledge Murray, one of Aiken County's foremost authorities on local history, received the honor for his outstanding lifetime volunteer service to the Heritage Council of North Augusta, a member of an organization in the Confederation of South Carolina Local Historical Societies. To learn more, read this Aiken Standard Article by Bill Bengston. Do you have a volunteer worthy of this award? Learn more about this and our other awards, then nominate a volunteer, professional, or project/publication/program for recognition. Full details are on our Awards page. The deadline is mid-March every year and awards are given during the Awards Banquet at our Annual Landmark Conference. Sumter has a rich Jewish history, with the first Jewish immigrants arriving here from Charleston by 1815. From the mid-1800s to the mid-1900s, there was a steady Jewish presence in the town. However, as is the story in many small-town Southern communities, the latter half of the 20th century saw the congregation dwindle as younger generations left for bigger cities. The members of Temple Sinai were concerned about the future of their historic Moorish-style synagogue and its beautiful stained glass windows if the congregation ceased to exist. Fortunately, a new partnership with the Sumter County Museum, located a half block from the synagogue, has created the perfect solution. In an effort spear-headed by temple members Roger Ackerman and Jay Schwartz, a long-term plan has been agreed upon. There is still a small congregation which will continue to use the temple sanctuary to conduct Friday night and holiday services. The Museum worked with designer HW Exhibits to develop a permanent exhibit about Jewish history in South Carolina and Sumter in the adjoining social hall. There is also a large section devoted to the Holocaust and Sumter’s ties to the Holocaust. The exhibit is designed with both permanent and rotating display sections, including oral history excerpts and a Holocaust reflection area. The Center’s operating hours are Thursdays and Fridays, 1:00pm to 4:00pm and Saturdays, 10:00am to 1:00pm. 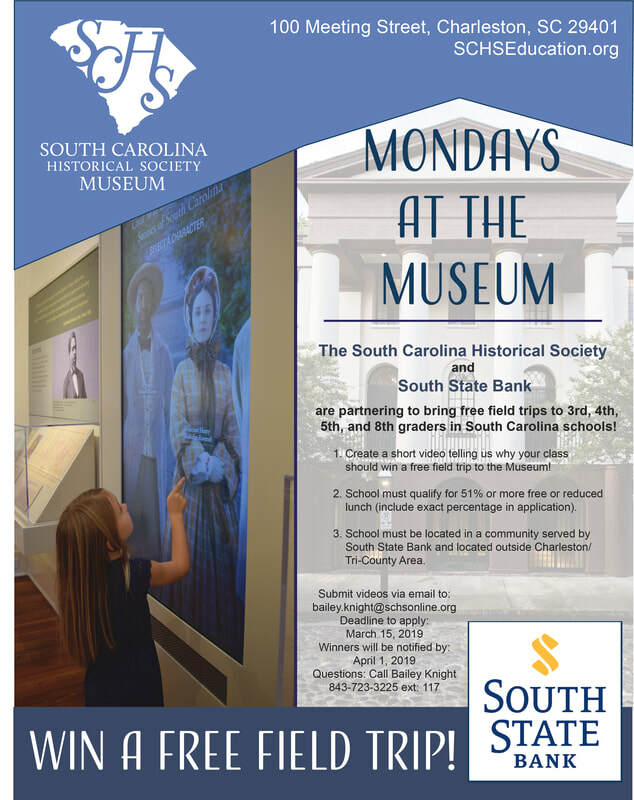 For more information: www.sumtercountymuseum.org or museum phone 803-775-0908.